Answering your questions about home education. Where do I get curricula? Let’s put your mind at ease. It’s not as difficult as it looks. Relax and have fun! You are doing this to enjoy your children and learn with them! Think about this: in a classroom school, one teacher spends six or seven hours with 20-30 children. Can you offer a more intimate learning environment than this in your homeschool? Your children will learn a lot better in a relaxed atmosphere. Home education is more than just teaching from books at home. It is a lifestyle. It is important to take time to prepare for the changes your family will experience. It is a good idea to have a clear idea why you want to homeschool. It is also a good idea to write down what you hope to accomplish and your philosophy about learning. In the beginning, it is not necessary to know exactly what each school day will contain, but you should have some good general ideas formulated. Once you have some clear ideas about what you are going to do, then you should contact the appropriate groups. 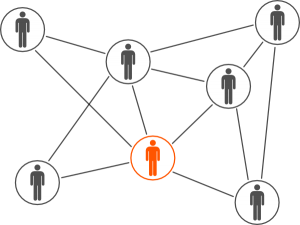 Network with others involved on a local level. One of the first things you should do is talk to people you know who already homeschool. They can give you a world of advice. This is the main purpose of Forsyth Home Educators (FHE), a Christian support group of home educators in Forsyth County. Our annual membership entitles you to 10 monthly issues of the newsletter, a membership directory, a forum, and the calendar of group events, as well as support from other homeschooling families. Contact us for more information, or register with FHE. 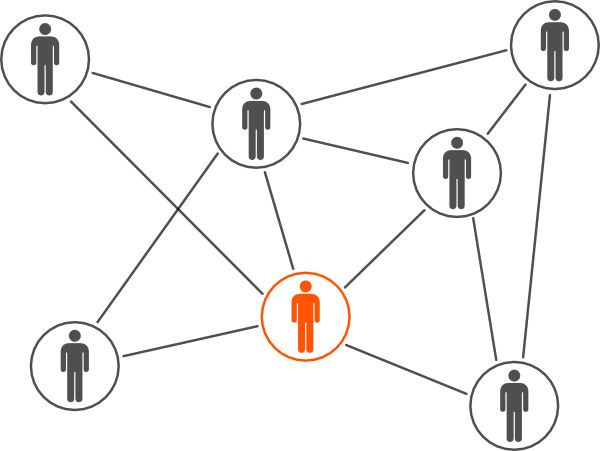 Network with others involved on a state level. In North Carolina, that organization is North Carolinians for Home Education (NCHE). NCHE is the state group organized by fellow home educators. It is not affiliated with the state government. An NCHE registered lobbyist monitors legislative activity in Raleigh and ensures that your concerns are voiced and your freedom to homeschool is protected. Experienced homeschool leaders in your area are there to answer your questions and provide support to you in your homeschool journey. NCHE board members speak at various events and provide interviews for organizations and media to promote homeschooling and its benefits. A ‘Members Only’ section of the NCHE website is loaded with helpful information on homeschooling topics and discounts on products and services. The NCHE online publication, ‘The Greenhouse Report‘, is included in your membership with the option to purchase a hardcopy subscription for $15 per year. NCHE’s annual conference, the largest in North Carolina, brings great speakers who inspire and encourage, and vendors who offer numerous curriculum options. A statewide competitive homeschool sports league, ‘NCHEAC‘, produces many athletes who have received scholarships to play on college teams. An inspirational ceremony, in conjunction with the annual NCHE Conference, celebrates your son’s or daughter’s graduation from your homeschool. Establish your home as a school. Next you should find out about the homeschooling laws in your state. Different states have different requirements. One instructor in your homeschool must have a high school education or equivalent. Notify the Division of Non-Public Education (DNPE) of your intent to homeschool. Keep your students’ records of yearly attendance, testing and immunizations. Visit NCHE’s guide on Complying with NC Homeschool Law for specific instructions. For a more complete guide to homeschooling, please visit NCHE.org. PLEASE NOTE: There are other recommendations. This is only a basic guideline. HSLDA.org also has helpful sections on how to begin homeschooling, state specific laws and much more.